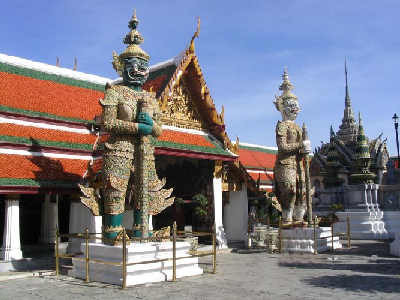 Thailand and Thai Muang ("the land of the free") is a fascinating by the beauty of its landscapes and its contrasts countries: the grueling and hallucinated metropolis of Bangkok, also rich city of temples and palaces , oppose the mountains and teak forests in the north, ivory beaches of the islands in the South and Gulf of Thailand and the tranquility of the central plains where buffalo still pull the ploughshare in the unchanging realm of rice and where rice is still cut with a sickle. 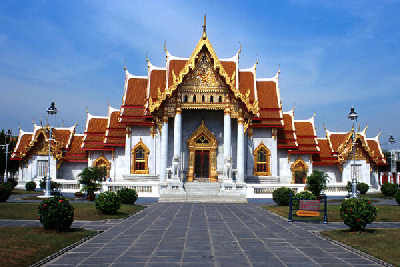 But the treasures of Thailand, it is also its architectural richness of the ancient capitals, Sukkothai, Ayuthaia, and many other cities, illustrated by numerous palaces, Buddhist temples and relics of Khmer temples and cities, and its people always smiling unmatched hospitality. 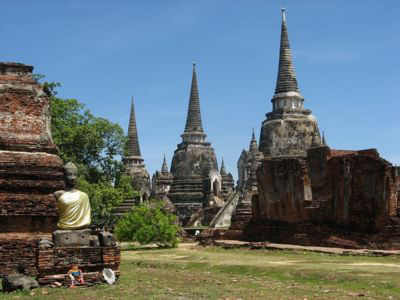 Travel in Thailand are easy and quite comfortable. 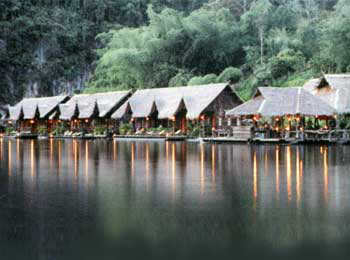 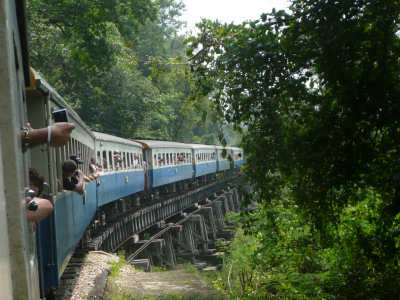 The tourism sector is taken very seriously in the country, public transport, such as hotels, offer exemplary performance. 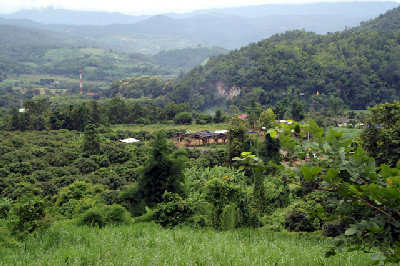 The bus trips have broad highways linking major regional cities. 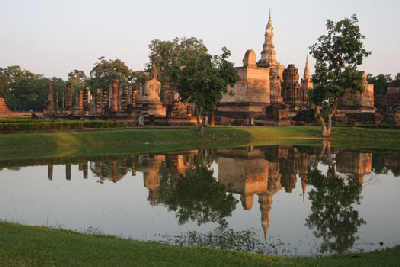 Buses VIP from Pattaya serve live major cities in Thailand. 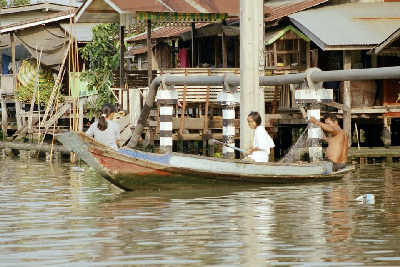 The capital Bangkok, Thai Krung Thep, is crossed by the Chao Phraya River, which determines two main areas, the right bank (the former Thonburi), which has remained more traditional, traveled many klong network connected to the river channel and Bangkok had earned the nickname Venice of Asia, and the left bank is more developed, where there are almost all the tourist attractions, the business center, the metro and modern towers. 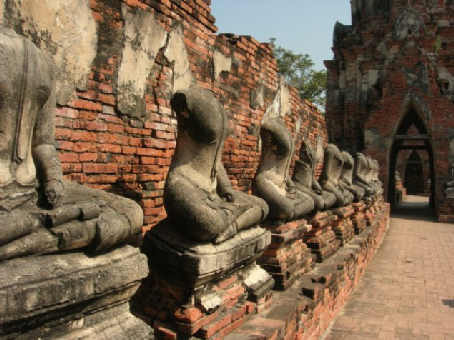 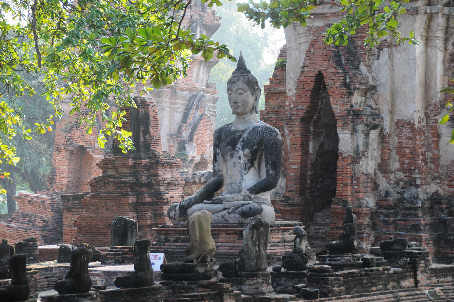 The city of Ayutthaya, also called Ayudhya, located 76 km north of Bangkok, can boast the ruins and many beautiful monuments, relics of the ancient capital. 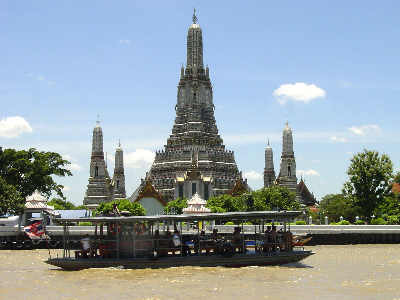 The city is located on the Chao Phraya River, the old town on a peninsula formed by a bend in the river, intersected by a canal to make an island. 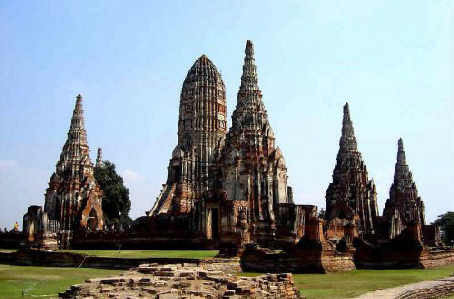 The historic city of Ayutthaya, designated at the time under the name of Phra Nakhon Si Ayutthaya was the Thai capital for 417 years and remains today one of the main tourist attractions of Thailand. 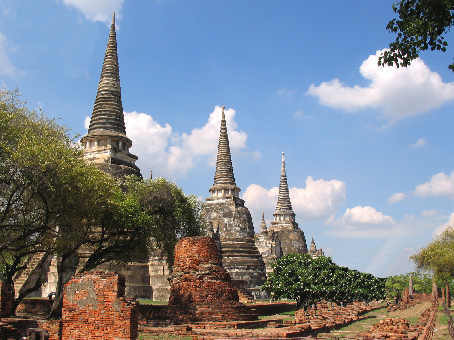 Many ancient ruins and the time can be seen in a city founded in 1350 by King Uthong when Thailand had migrate south under pressure from their northern neighbors. 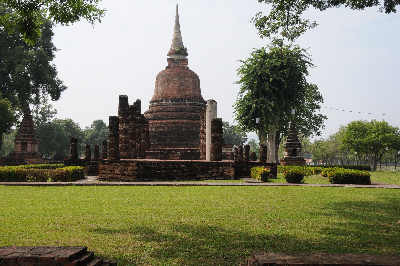 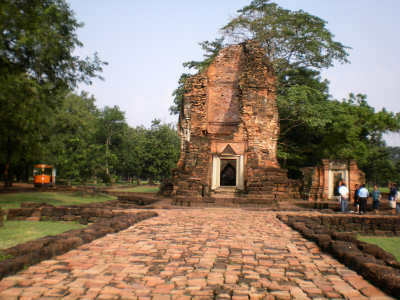 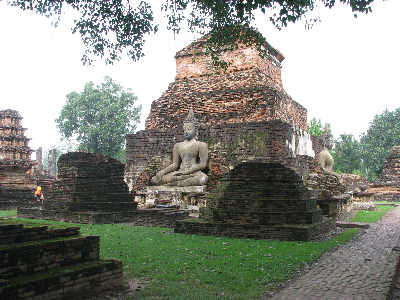 Sukhothai, which means "Dawn of Happiness", was the first Thai kingdom, formed after the Thai forces push in the debacle Rouge outside the city, then a frontier post of the Khmer Empire, and established as their capital in 1238. 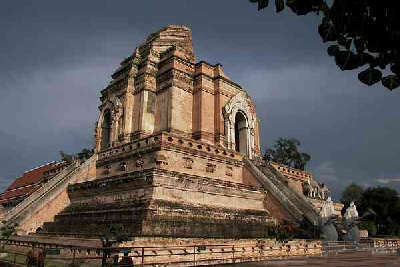 The first son of King Ramkhamhaeng the Great, ascended the throne in 1278 and reigned for forty years. 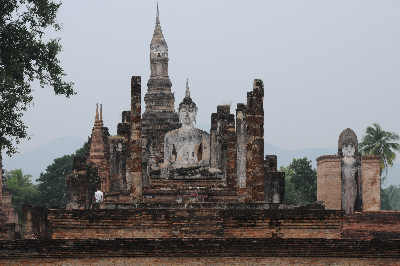 A fine warrior, King Ramkhamhaeng the Great of Sukhothai was a strong and extensive kingdom which included many lands constituting nowadays neighboring countries. 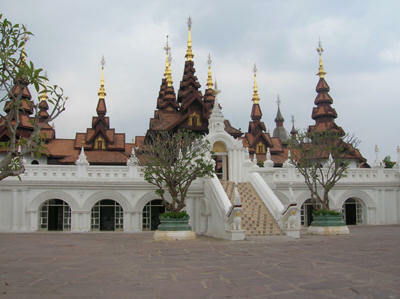 Known as the "Rose of the North" with its wonderful position near the Ping River, Chiang Mai and its surroundings have an amazing natural beauty unparalleled and unique tribal cultural identity. 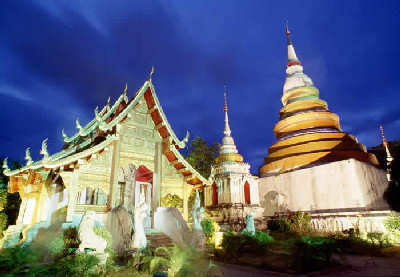 Founded in 1296 by King Meng Rai as the capital of the Lanna Kingdom, Chiang Mai has a long history of its own, which to a large extent, contributed to the preservation of its cultural identity. 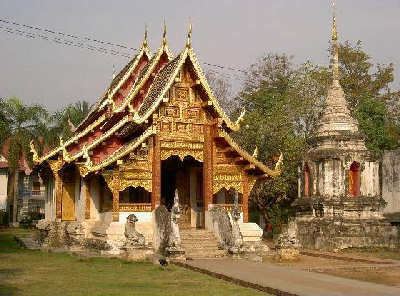 This is visible both in the daily lives of people who have perpetuated their original dialect, customs and cuisine and also the heritage of ancient temples, fascinating for their architectural style of northern Thailand with many details decorative. 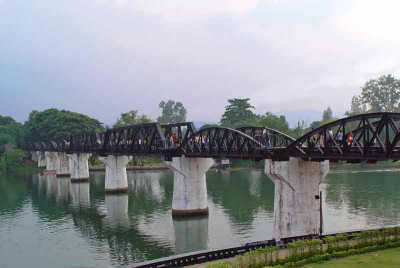 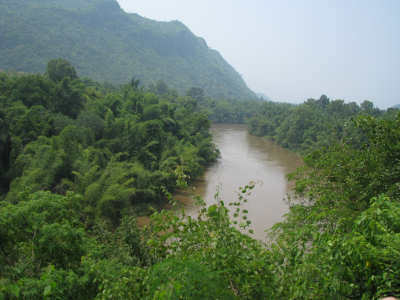 A Kanchanaburi is the famous Bridge or River Kwai Kwai, immortalized in books and movies, the river is noticeable for its raw natural beauty where mountains and river valleys have inspired the development of hydroelectric power and where tanks dams, such as mazes, provide other benefits to the spectacular natural beauty of the province. 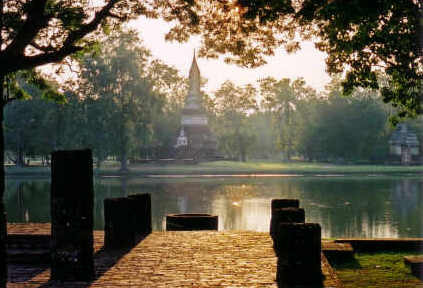 Kanchanaburi unfolds in all its beauty with spectacular landscapes characterized by several waterfalls, caves once inhabited by Neolithic man, national parks and rivers and reservoirs. 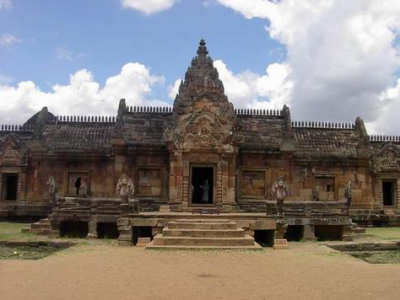 Southern Isan has the most beautiful Khmer ruins in Thailand as well as towns and villages of character where unique sites. 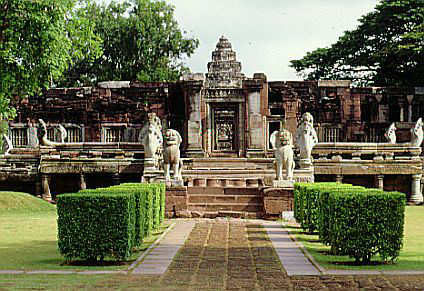 This area was part of the Khmer kingdom of Angkor in its heyday. 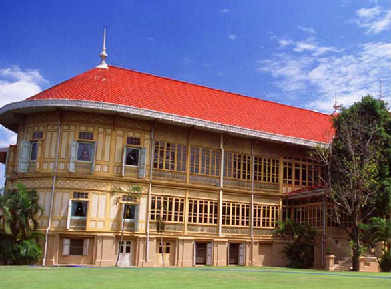 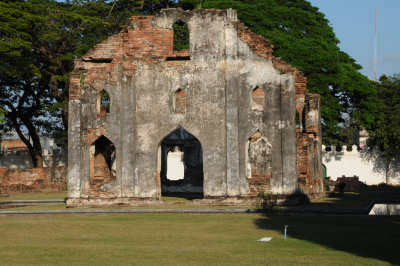 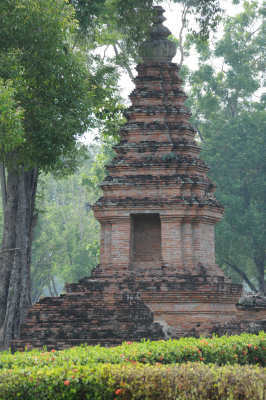 There is in many areas of Thailand many historic parks, worthwhile, well restored and maintained. 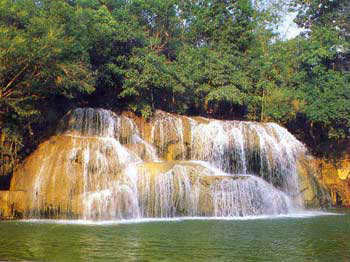 Do not forget the national parks where wildlife is protected.